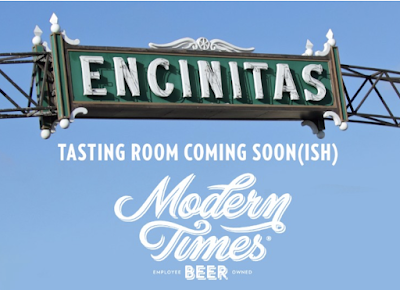 After some bureaucratic back-and-forth with the town of Encinitas over their incoming tasting room project, San Diego's Modern Times Beer found the solution to the slowdown is to add a food component, so now the plans for Far West Lounge include a restaurant. 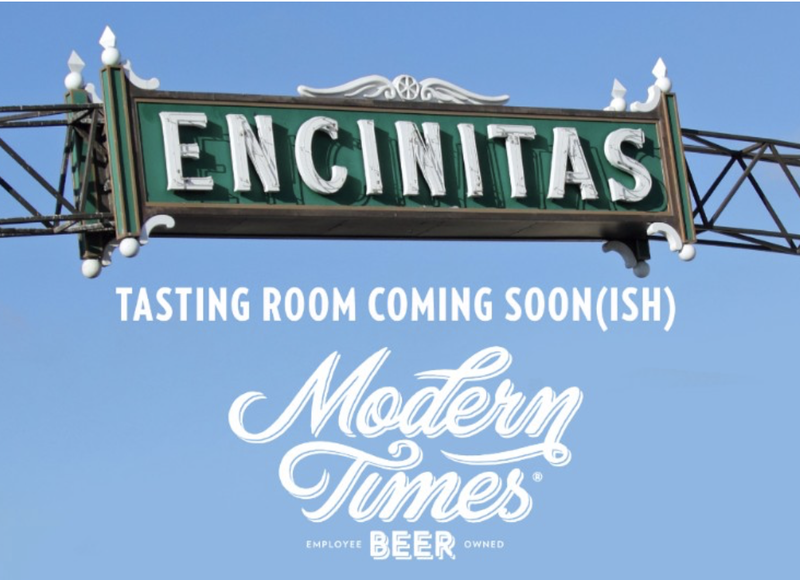 "There has been an extremely exciting new development in our forthcoming Encinitas tasting room, the Far West Lounge," Modern Times explained in an email to subscribers. "Namely, we're adding a kitchen to the mix. Yup, the Far West Lounge will now arrive complete with mind-bendingly delicious cuisine, which we think is fantastic news." The team at San Diego's Modern Times Beer has been a most busy bunch since founder Jacob McKean started the company in Point Loma in 2013. In addition to recently announcing their goal of becoming California's first employee-owned brewery, the craft brewery currently has numerous project in the works, including a long-awaited brewpub & coffeehouse in Los Angeles dubbed 'The Dankness Dojo', a gigantic beer playground in downtown Anaheim called 'Leisuretown', the tasting room in Encinitas named 'The Far West Lounge', and a full brewery operation in Portland, Oregon - 'The Belmont Fermentorium'. All of this is in addition to operating the company's original brewery and coffee shop in Point Loma, The Lomaland Fermentorium, and North Park's Flavordome tasting room. Due to California ABC rules and Encinitas zoning laws, adding a kitchen component at The Far West Lounge goes a long way toward helping the brewery secure necessary permits, which has been a problematic issue so far. It also means that the project and build-out will take longer to come to fruition. There is no word yet on what type of food will be offered at the Encinitas outpost. The Los Angeles brewpub is anticipated to open by year's end with a completely plant-based menu of vegan dishes. We do not believe that the Encinitas location will be entirely vegan. The Far West Lounge will sit at 470 S Coast Hwy 101 in Encinitas and is anticipated to debut in late 2018. For more information on Modern Times Beer, visit moderntimesbeer.com.